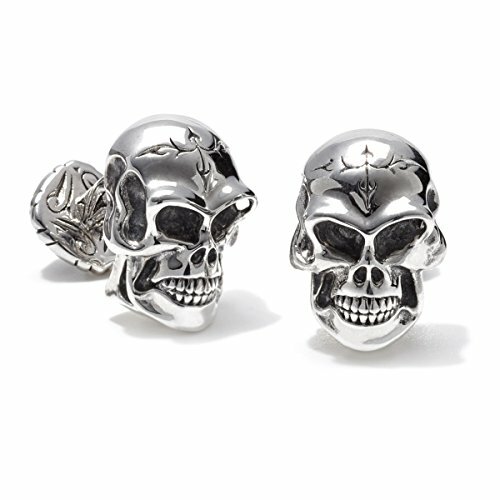 When you're looking for a fun pair of cufflinks that are a bit different, these Scott Kay silver Skull Cufflinks are a great choice. These cufflinks will get the job done, help you look stylish and help you keep your own sense of style at the same time. If you have any questions about this product by Scott Kay, contact us by completing and submitting the form below. If you are looking for a specif part number, please include it with your message.